Roofline Replacement Kettering - Roofline Replacement Co.
Have recent storms left your house a little bruised and battered? Roofline Replacement could be the answer for your Kettering property. Lots of us have them, but flat roofs can suffer from the unpredictability of mother nature, especially in rainy England! An old flat roof can pool heavy rainwater and leaves – this puts pressure on it and without maintenance, can lead to damage and leaks that are costly to repair. But don’t despair – modern developments in flat roofing and guttering means your roofline can be repaired or replaced to withstand even the toughest conditions with assistance from the experts at The Roofline Replacement Company. The Roofline Replacement Company specialises in flat roof replacements and roofline repairs in Kettering and the surrounding areas. A Swish approved and City and Guilds accredited company, we are the perfect choice for repairs and refurbishments to your Kettering home. Our custom made polypropylene flat roofs are constructed with minimal joints and heat welding properties which can provide protection from weather damage. To make your home even cosier and more energy efficient, why not consider insulating your flat roof with our warm roof system – you could see a dramatic decrease in your energy costs. Fascias and soffits are the finishing touches that make your home look sleek, tidy and ensure your house is the best-looking property on the street! But as well as helping to maximise the value of your house, fascias and soffits are vital to maintaining it by preventing the costly damage that can be caused by a tired roofline. 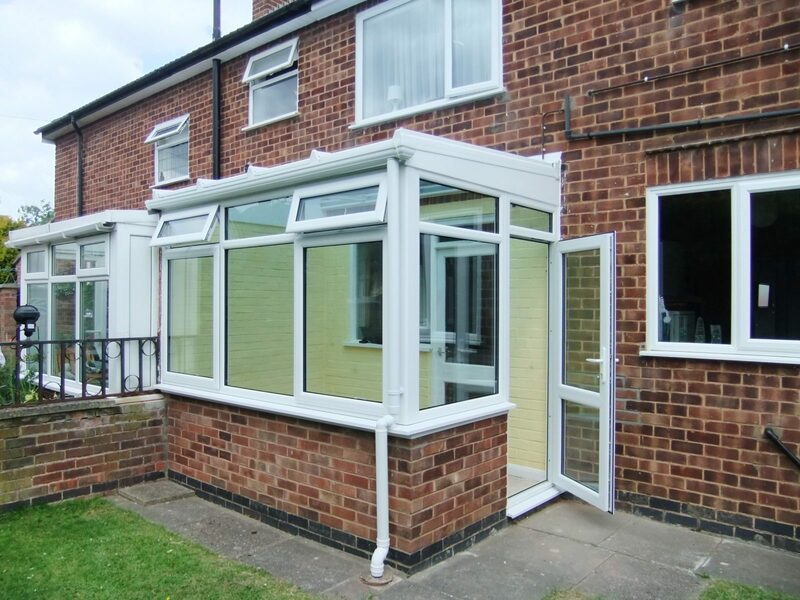 Our fascias and soffits are immensely strong and will be a savvy long-term investment in your property. 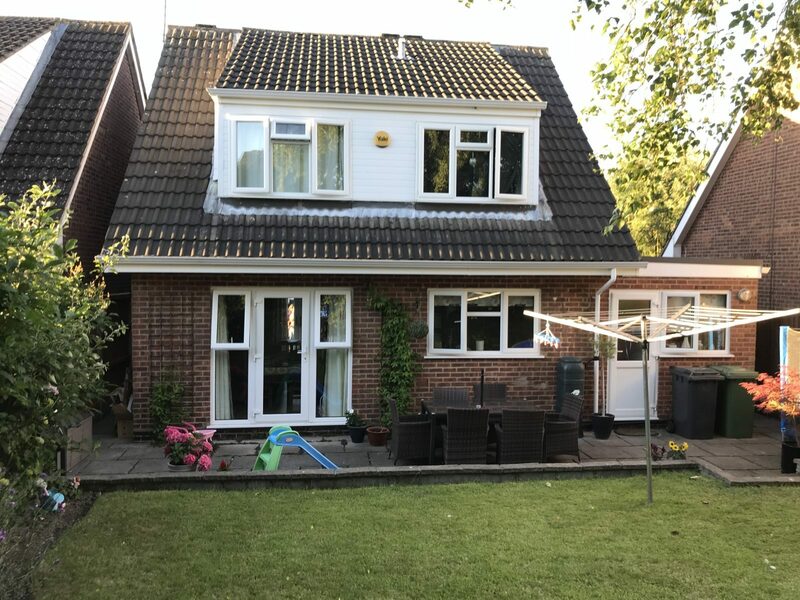 uPVC fascias and soffits from the Roofline Replacement Company will eliminate the need to sand or repaint your Kettering home. Our fittings eliminate old rot and the need for cumbersome maintenance – no more climbing up that dodgy ladder each winter! 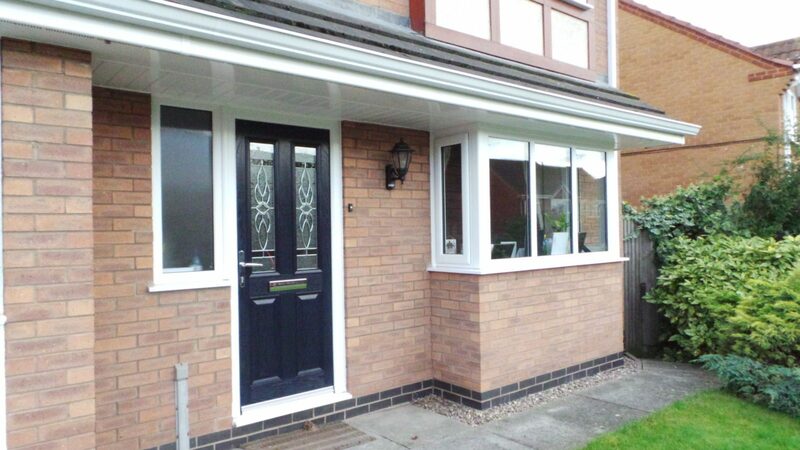 The Roofline Replacement Company offer fascias and soffits in a wide range of styles to suit all homes. We can help you find the perfect fit! With corners, trims and joints all matched to your preferred style your roofline will look seamlessly smart. If you like a more traditional look our wood grain finishes will complement your style perfectly. Our team are happy to help you choose the perfect fit – contact us today on 01455372675 for a friendly chat about your needs and to arrange a free quotation. You’ll have total peace of mind when you choose Roofline. All of our work is of the highest quality and we are a Swish approved installer with more than 20 years experience. Give us a call today! Talk to our friendly and knowledgeable team on 01455372675. We are committed to customer service and ensuring that all of our valued customers are 100% happy.